Packed with history making trains, hands-on exhibitions as well as a programme of enthralling events and talks, there's something for everyone at Yorkshire's No. 1 attraction. 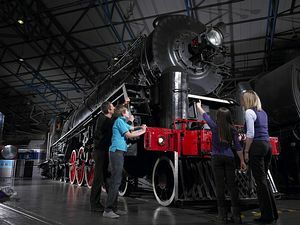 Explore the Great Hall and come face-to-face with railway legends including the elegant and majestic Duchess of Hamilton, the iconic Japanese Bullet Train and the imposing Chinese Locomotive. 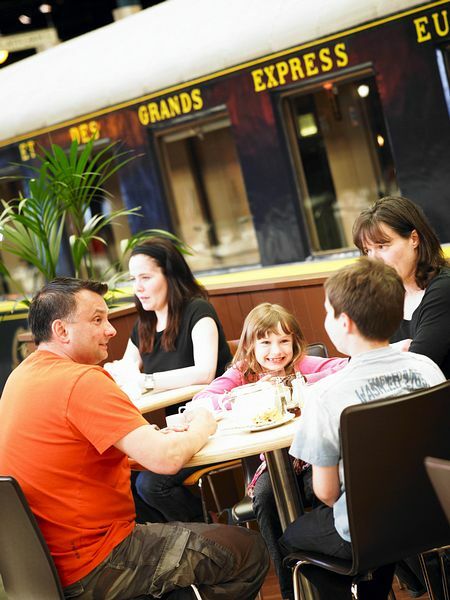 A touch of nostalgia awaits you in Station Hall where you can marvel at the opulence of our stunning Royal Trains and take a peek inside Queen Victoria's carriage. 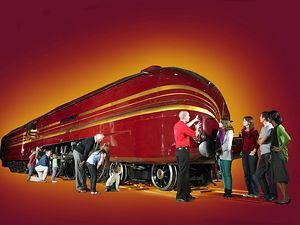 of railway treasures or visit The Works where you can watch engineers at work maintaining and conserving our magnificent locos. 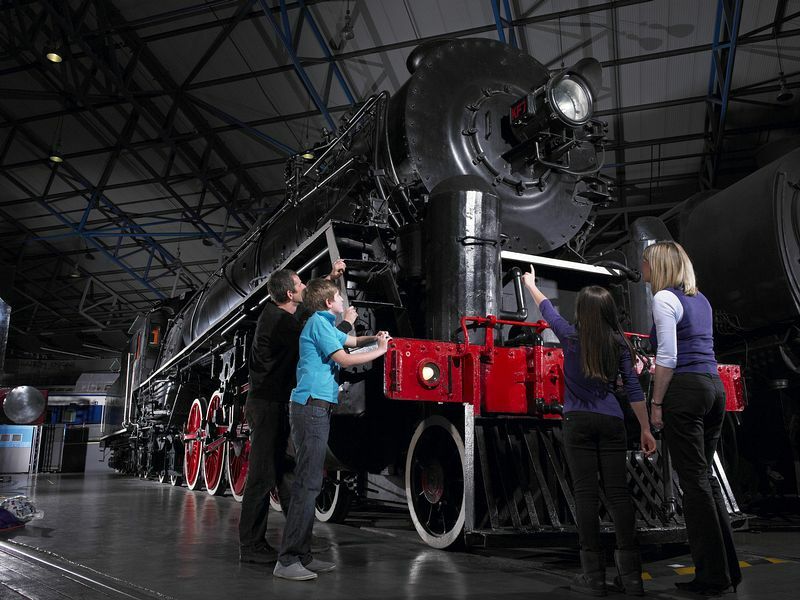 Pop into to Search Engine; our new state-of-the-art library and archive centre and engross yourself in hundreds of captivating books about the history of rail transport. Take an exhilarating ride on the simulator, jump onboard the miniature railway or let off steam in the adventure playground outside in the South Yard. 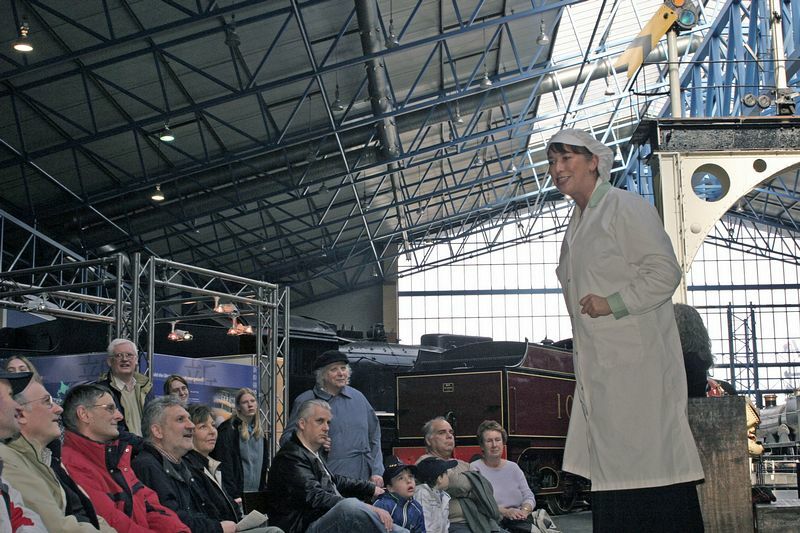 Plus, watch the story of the train come alive with one of our theatre performances, story telling sessions or science shows. 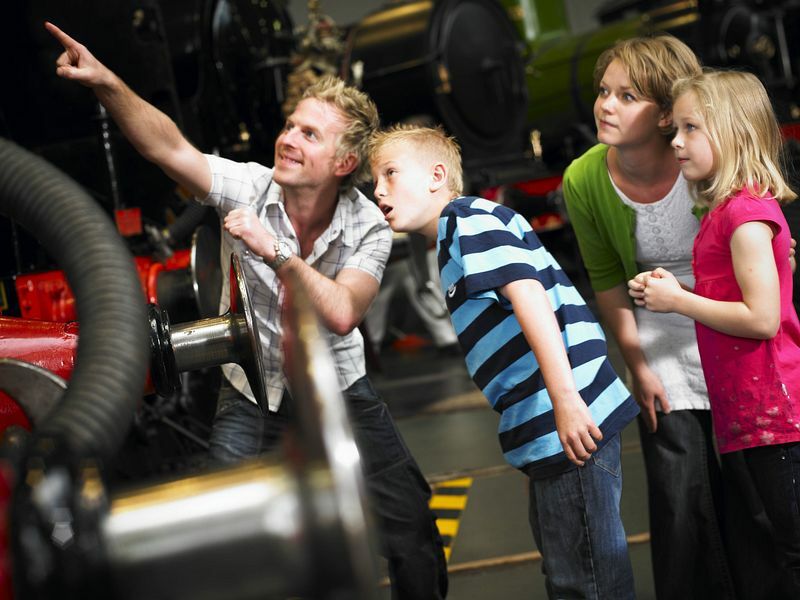 The National Railway Museum runs a changing programme of special events so check our website to keep up-to-date with the latest loco news! Ramps and lifts provide access to most parts of the Museum. Wheelchairs may be borrowed from the entrances and special parking is available at the Museum's City Entrance. 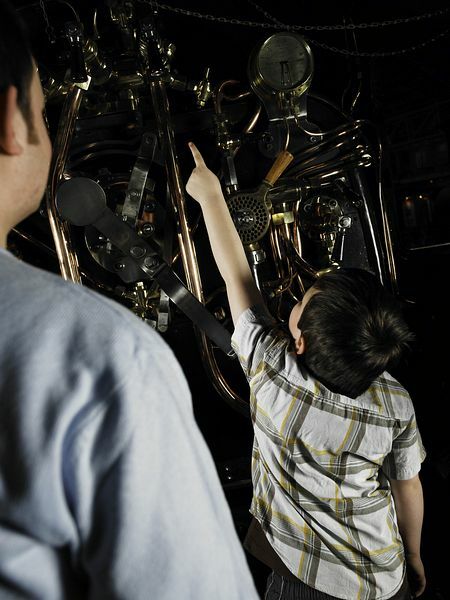 All disabled visitors are advised to enter the Museum via the City Entrance where special parking is available. Free admission. There may be a charge for special events. Please see the National Railway Museum website for details. 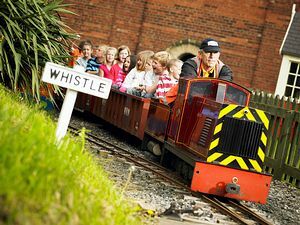 The Museum is just 540metres (600 yards) from York Railway Station. It is signposted from the city centre for pedestrians and from York's ring road for those travelling by road.